Take part in a great journey by becoming a killer whale swimming along an endless ocean. Join the magnificent story of breaking through the harsh environment of ever-changing seas and by overcoming mighty storms. “Big Blue – Memory,” which was built around the vast array of a beautiful ocean, will give you a new kind of VR experience you have never experienced before. 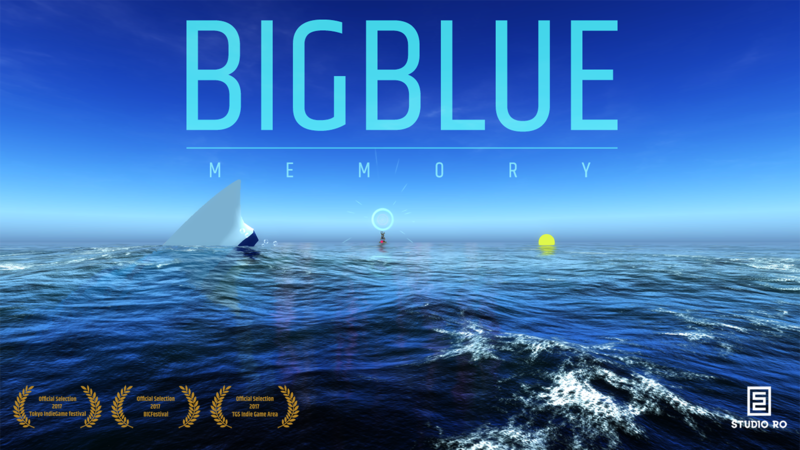 “Big Blue – Memory” is a VR adventure game created with the motif of the Sewol Ferry Disaster, a tragic event that was caused by the structural problems of the Korean society. The game is packed with symbolic objects and metaphors that will stimulate your emotions. It also allows you to meet a majestic and realistic ocean you have yet to experience in existing VRs. Chapter 1. People who haven’t returned. This is a story about meeting the missing people who have yet to return after the disaster. This tells the story about the surveillance and control exercised by power, and the death of the victims. This tells the story of the difficult fight of the lonely people who have been abandoned by power. We pray for the victims of the disaster.